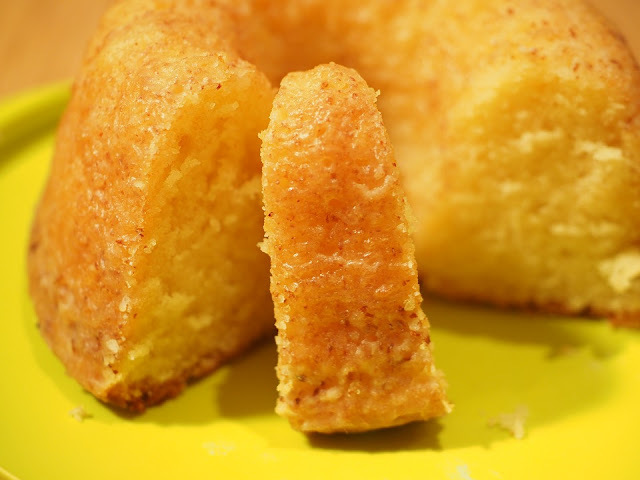 Ever wondered how to make a lemon cake the healthy way, or even better, how to get a great taste out of a healthy meal. This is one of the many ways how it's done. transition, here's how it is made. *If you're doing it the original way, use both original ingredients & vice versa. * Add carbonated water last. If you use liquid milk with the carbonated water, the cake will not rise. Don't forget to like and share, both meal and page... Enjoy.